Is Miranda Hart Married, Who is Her Husband or Partner, Is She Gay? Is Miranda Hart Married, Who is Her Husband, Partner or Boyfriend, Is She Gay? Miranda Hart is a talented English Comedian who has built an impressive multi-decade career and garnered millions of fans in the process. 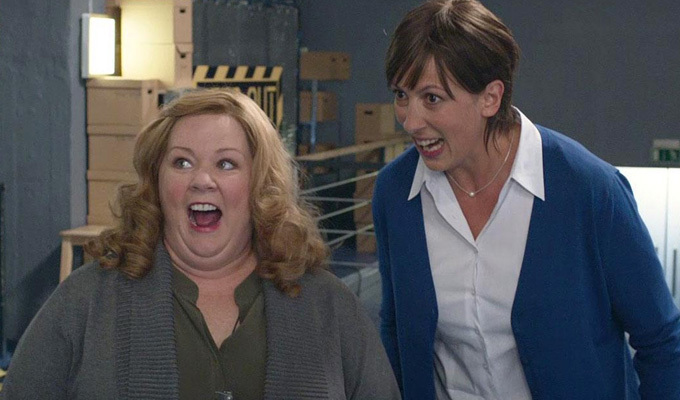 Her career has been able to transverse her English industry roots to Hollywood where she has appeared alongside fellow female comedienne, Melissa McCarthy in a successful film, Spy. Miranda Hart is also a writer, both for film, television, and books. It is commonly said that women are not funny, but Miranda Hart’s success has served to prove the unfounded and uneducated stereotype completely false. Learn more about one of the most successful comic acts in British history. Not only is Miranda Hart defying the baseless stereotype about women and sense of humour but she is also defying the popular belief that upper-class people are snobbish, pompous and also lack a good sense of humour. Born to an aristocratic family on the 14th of December 1972, Miranda Hart comes from a family of several notable men and women in British history who were governors and castle owners. She was born to David Hart Dyke and Diana Margaret Luce; her father was a Captain in the British Navy. As a child from a notable family, Miranda Hart got one of the best education Britain had to offer. She attended Downe House while growing up in Petersfield, Hampshire. She then proceeded to the University of the West of England, graduating with a degree in Political Science before she took on a postgraduate course in her true passion – acting, at the Academy of Live and Recorded Arts. Her career began in the year 2000 with Miranda starting out as a comic writer. She then got her chance to perform a solo show at the Edinburgh Fringe Festival in 2002. 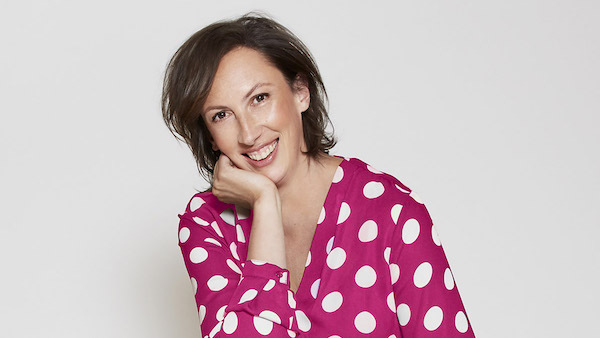 Two years after hitting the milestone of playing her own solo show, Miranda Hart eventually got her own show on BBC for one of her long-running and most successful projects, Miranda. Before Miranda debuted in 2009, she starred in several other shows, such as Not Going Out, which she started on as a guest actress but eventually upgraded to a regular actress due to the popularity of her character and performance. Other shows she starred in include Angelos, French & Saunders, Nighty Night and Hyperdrive, which earned her a British Comedy Award nomination. It was a string of appearances that prepared her and her fans for what would end up becoming her most popular project in 2009. Miranda, which was a semi-autobiographical sitcom ran from 2009 to 2015, and in that time, it won the comedienne several critical praises, winning herself a Royal Television Society award in the very first season of the sitcom. After the show ended, Miranda Hart starred in other projects like Call the Midwife 2012-2015, appearing in 22 episodes. Her move across the pond to Hollywood happened through the film Spy in 2015 which featured Miranda Hart in a supporting role alongside Melissa McCarthy. Miranda Hart has not limited the expression of her talents on screen alone, she has also performed on radio. In fact, her first radio show, Miranda Hart’s Joke Shop led to the creation of her television sitcom, Miranda. The comedienne has been on other shows including The Chris Evans Breakfast Show. She is also a stand-up comedian who has performed at various venues, including the Buckingham Palace. Miranda is also an author who has published four different books. Her works so far have attracted several nominations and awards from several award bodies, including the major award organization, BAFTA. Despite being a successful woman who has reached the highest levels of her profession, Miranda Hart has remained single throughout her career. She has never been married and she has never been linked to a relationship with anyone. This naturally has led to rumours of her being gay. Well, like everything regarding her personal life, Miranda has sidestepped her answers to that, so for now, there is no definitive answer regarding her sexuality. Is Miranda Hart Married? Who Is Her Husband, Partner Or Boyfriend? As previously mentioned, Miranda avoids addressing her personal life in public. However, it is known for certain that the actress is not yet married or presently in a relationship. While she might not have a husband, boyfriend or partner, Miranda Hart has several other meaningful relationships in her life. She also has the next best thing– a dog named Peggy, which she has had for several years now.